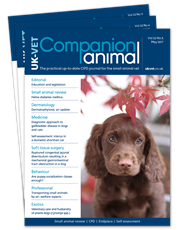 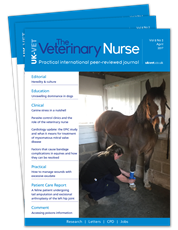 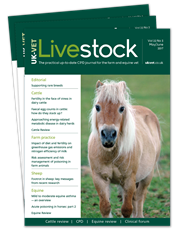 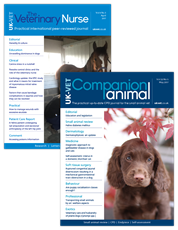 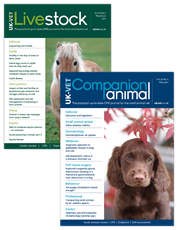 The UK-VET collection - Companion Animal, Livestock, Equine and The Veterinary Nurse - provide practical, up-to-date clinical information for small animal vets, large animal and farm vets, equine vets, and veterinary nurses. 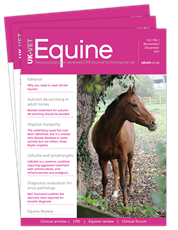 Each journal publishes clinical reviews, case reports, self-assessment articles, best practice guidance and research articles, accompanied by online CPD programmes to enable practitioners to fulfil their annual CPD requirements. 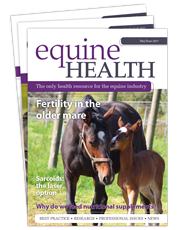 Sister title, Equine Health, is a clinical and educational journal for horse owners and industry professionals, including farriers, breeders, grooms, stud managers and competitive riders.